Samsung goes no 1 mobile phone manufacture in India, because it’s trendy designs and top features. Samsung now launched a new Galaxy series smartphone in India. 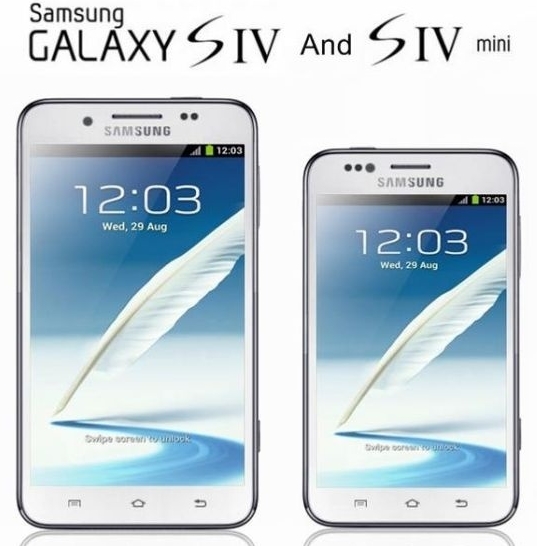 Named as Samsung Galaxy S4 Mini and priced at Rs. 27,990. And this smartphone comes in single and dual SIM variants. Google’s Android is a popular Mobile operating system with tones compactable apps present days so Samsung Galaxy S4 Mini comes with latest version of Android v4.2.2 Jelly Bean operating system. It has all features on company’s Flagship smartphone Samsung Galaxy S4. The Samsung Galaxy S4 Mini comes with 4.3 Inch 540x960 pixel qHD SuperAMOLED touch screen display with 16 Million colors. For super performance, it designed with Dual-core 1.7 GHz processor and 1.5 GB RAM. The smartphone built in with an 8.1 Megapixel primary (rear-facing) camera and 1.9 Megapixel Secondary (front-facing) cameras. Sound shoot, Geo-tagging, Flash light and zooming features included with camera. For data storage needs, it has 8 GB (5GB accessible) in-built memory and it expandable up to 64GB using internal Micro SD cards. Dimension of Galaxy S4 Mini is 124.6x61.3x8.94 mm and 108g weight. The smartphone powered by a 1900 mAh Li-Ion rechargeable battery. Galaxy S4 Mini Available in 2 color variants, Black Mist and White Frost.